Classically designed, the Bristol Curved Handle Spoon from Reed & Barton is a quality keepsake gift that both children and parents will love. 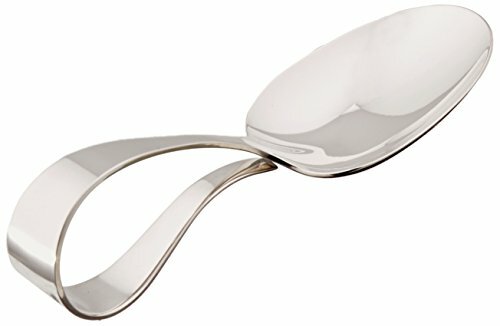 This sterling silver spoon features a curved handle, perfect for little hands to grasp. Made in the USA.